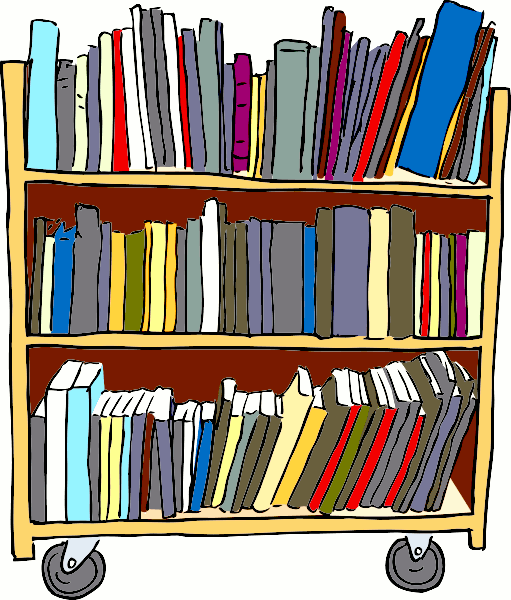 Our library is available at each monthly meeting. Members may check out books for one month at a time. The library is available to Block Party Quilters members only. Did you know that circulation of our library books has increased three-fold since we purchased those great library carts? Take advantage of this wonderful membership benefit – borrow books for free for one month. The Block Party Library is missing some of its library books. Please check your quilting room and your shelves and see if you still have a library book. Can't find the book you want? Contact our Librarian to suggest additions!